The two most common causes of lower back pain in Malaysia are slipped disc and facet joint injury. Most of the time, these two conditions can co-exist and can cause severe pain in the back, buttocks or lower limbs. It is challenging to differentiate clinically between a slipped disc and facet joint injuries. There are a few clinical examinations which can be served as a guide to distinguish between a disc damage and facet joint injury. However, these examinations must be correlated with other clinical signs and symptoms to make a definite diagnosis. Patients with disc damages are more likely to report pain upon forward bending of the trunk. Whereas patients with facet joint injuries often complain of pain with extension of the lower back. Other than that, the site of maximal tenderness can be different between disc and facet joint injuries. The most tender spot for a patient with disc damage is more centrally around the spinous process. However, the most tender spot for a facet joint injury is more towards the side on the damaged side. Hypomobility of one or more spinal segments is commonly associated with a slipped disc and facet joint damages. This can be one of the causes that contributes to the lower back pain. 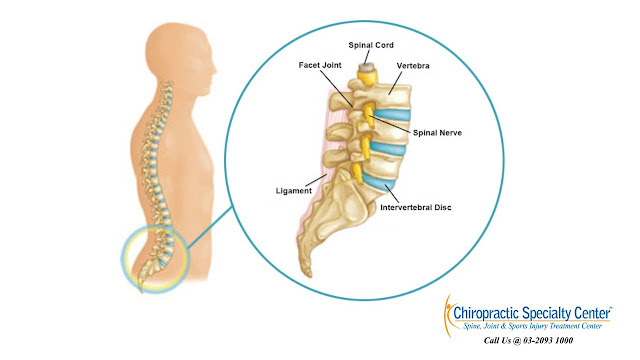 Intervertebral segments with restricted movement should be corrected with mobilization or manipulation of the joint in order to manage the lower back pain. 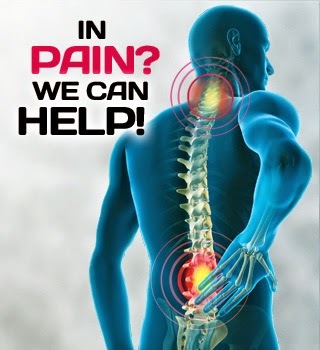 For more information slipped disc treatment center in Malaysia or inquiries, please contact us at 03-2093 1000.